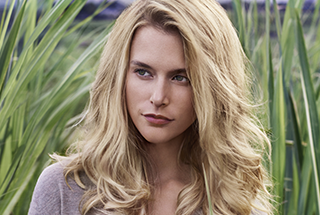 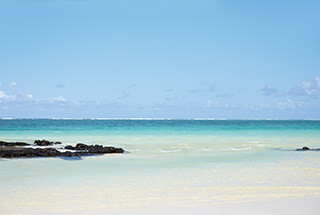 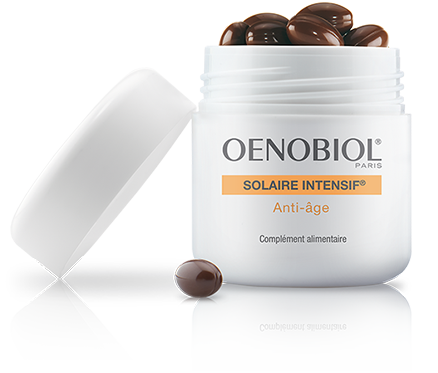 A radiant complexion is the first external sign of youthfulness and beauty. 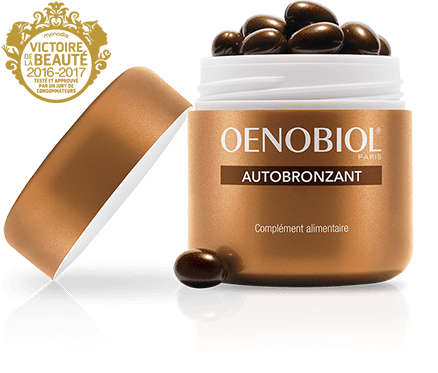 Radiant skin with a healthy glow, a uniform complexion and smooth features. 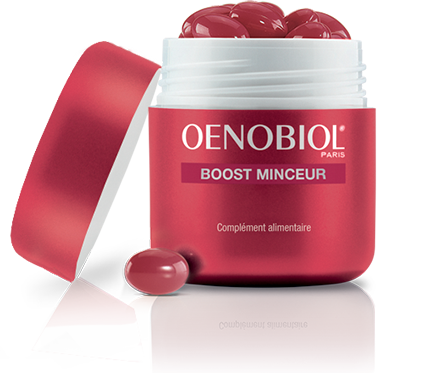 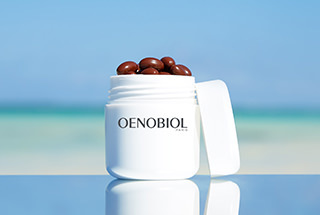 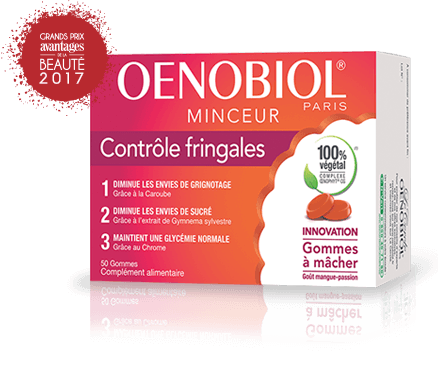 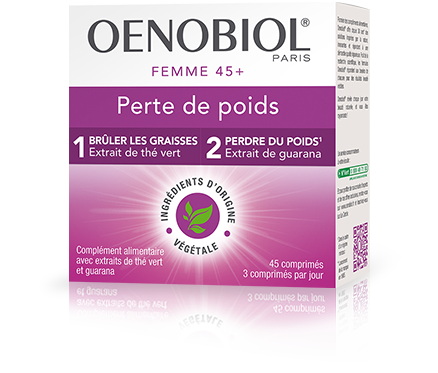 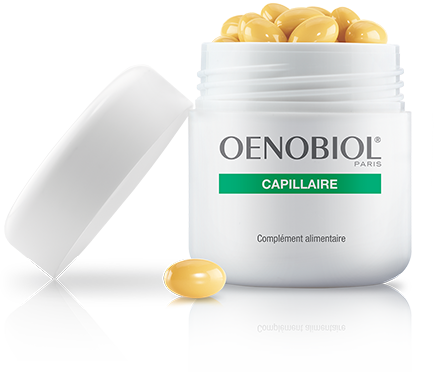 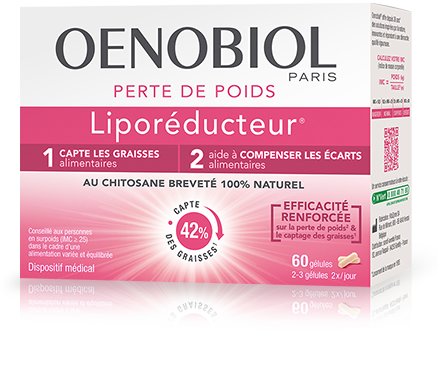 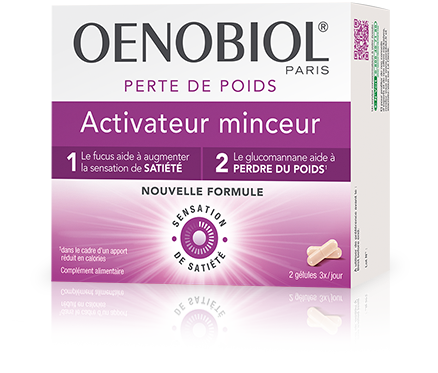 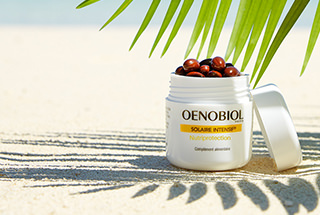 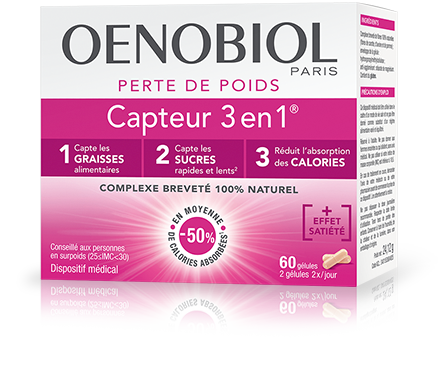 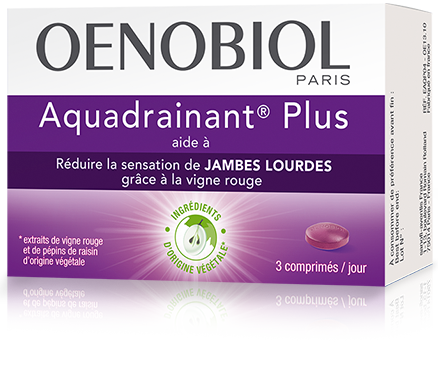 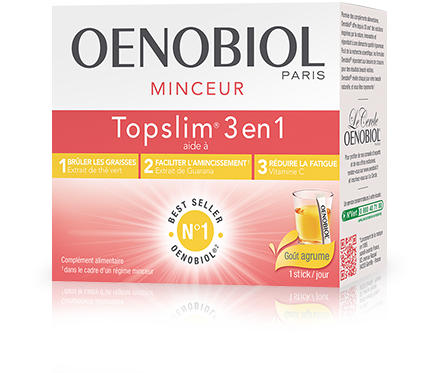 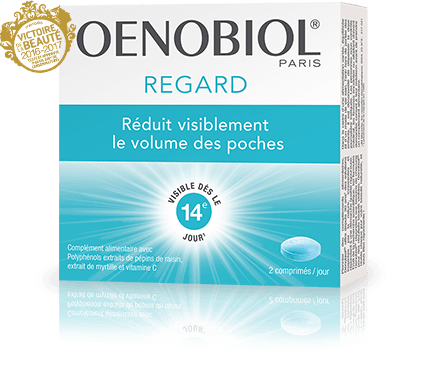 It is why Oenobiol is offering a range of nutritional supplements especially for your skin.